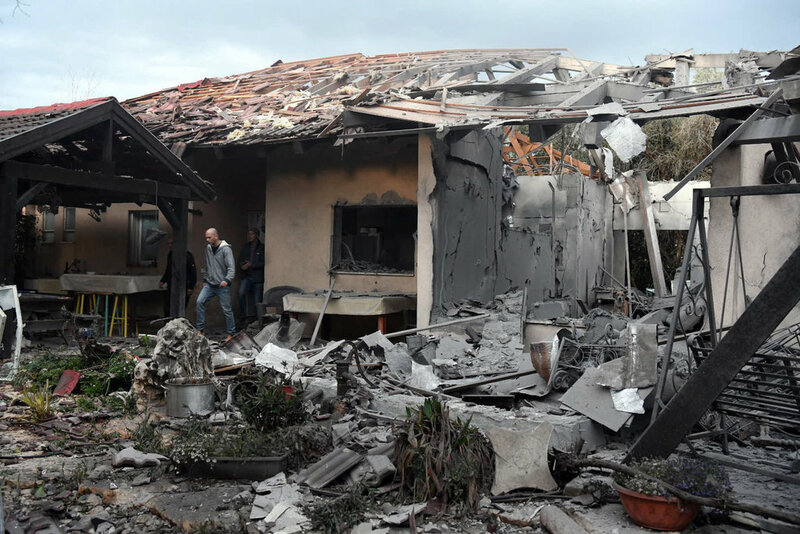 A house north of Tel Aviv that was hit by a rocket on Monday. 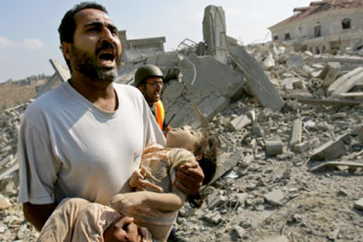 A rocket fired from Gaza struck a home in the Zionist entity’s center on Monday, wounding six Israeli settlers. The sounds of air raid sirens woke up the residents of the so-called Sharon area and a strong sound of an explosion followed. 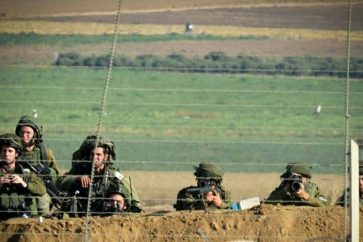 The Israeli occupation military said it identified a rocket fired from the Gaza Strip and was investigating. The incident in Mishmeret, an agricultural town north of Tel Aviv, came at a time of high tension ahead of the anniversary of Gaza border protests and an April 9 election campaign in the Zionist entity. The attack also comes 10 days after rockets were fired towards Tel Aviv. 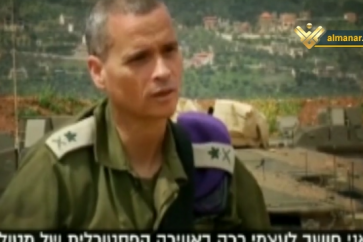 Gaza’s Hamas leaders said they were not responsible for the rockets. Israeli ambulance service said it was treating six of the building’s occupants for wounds.